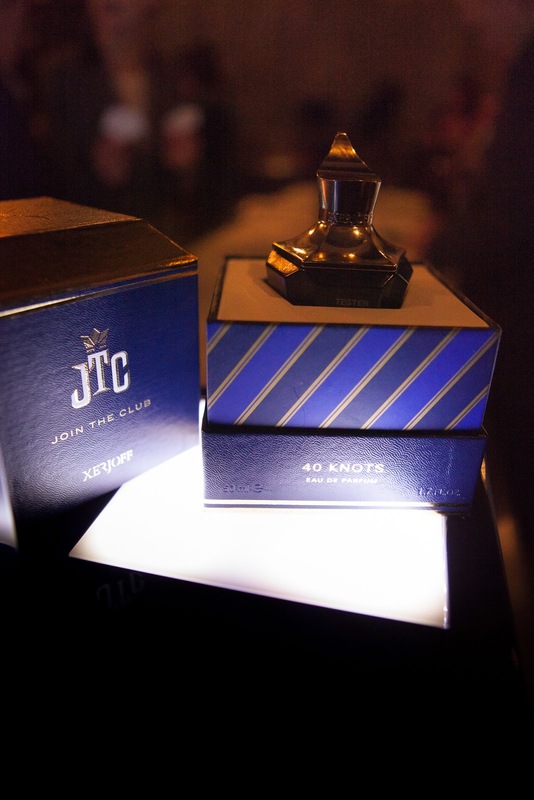 After successful launches in Dubai, London, Abu Dhabi and Moscow, Xerjoff recently launched JTC in the Netherlands. JTC (Join The Club) is the seventh perfume collection from the Italian - Turin based perfume house, broken down into 10 wildly unique unisex fragrances designed to match any personality type. JTC is an homage to golf, sailing, theatre, meditation, cigars, jazz, poetry, style, polo and travelling. Each essence in reality evokes a members-only club. 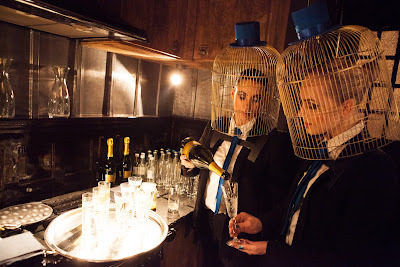 The press launch took place on March 5 at NES 116, a private mansion in the middle of one of the oldest parts of Amsterdam. 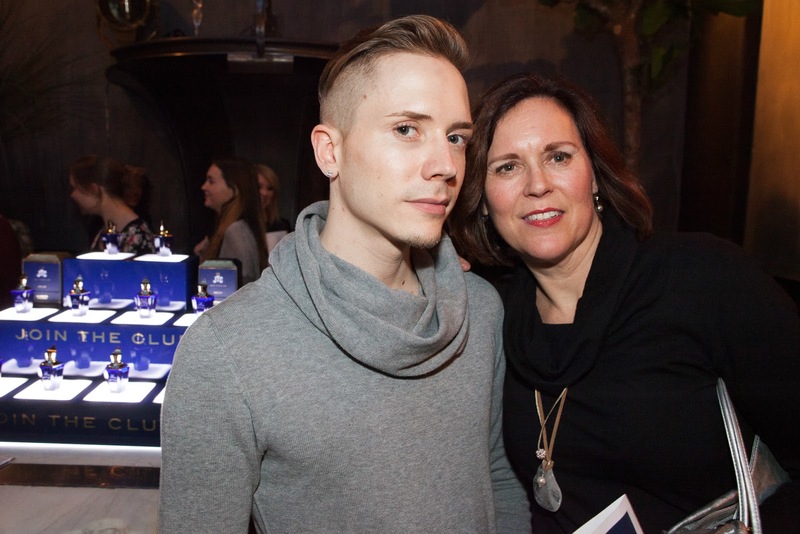 After an impressive presentation given by founder and master perfumer Sergio Momo, we had the opportunity to smell the exclusive perfumes. The ingredients of the 10 fragrances are to be kept a secret. 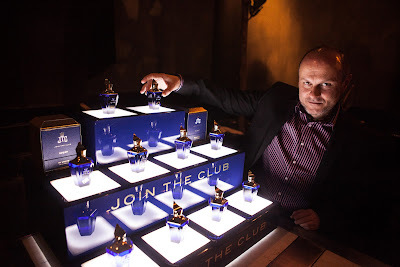 However, each fragrance will have its identification card with a number that gets you into an online community of other club members where you can find contents and exclusive initiatives having to do with the club theme you belong to. 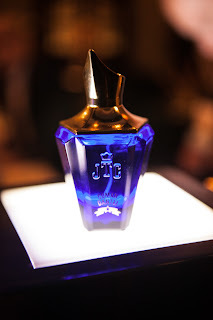 Priced at €135, each bottle is made out of authentic blue glass.